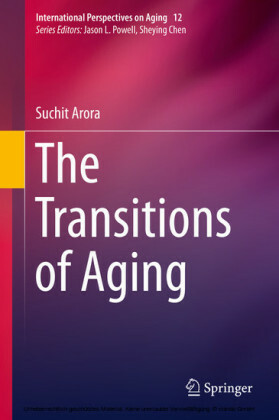 This book examines the key aging processes in seven countries (United States, United Kingdom, Sweden, Japan, China, Nepal, and South Africa) and the main policies that have been, and are being, developed to deal with this rapid change in the demographic profile. 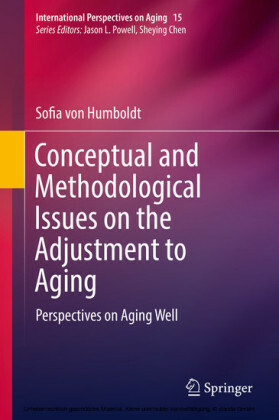 It addresses the problems that are identified as well as the positive aspects of aging within each of these contrasting societies. 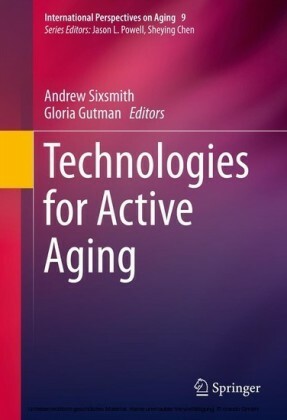 Thus it makes a significant contribution to the major debates about growing old across the globe. 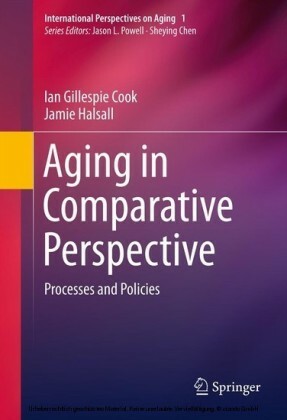 Prof. Ian G. Cook is Professor of Human Geography and current Chair of the Media, Arts and Social Science Faculty Graduate Research Committee, Liverpool John Moores University. 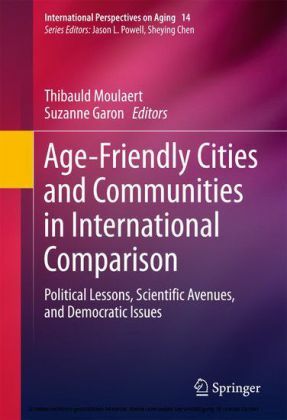 His research is mainly on aspects of Chinese urbanization, health, environment, and gerontological issues, and on social gerontology more globally. 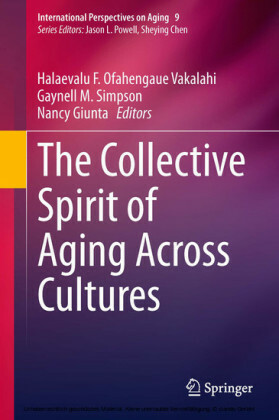 He has published widely, including articles in Health Policy, the International Journal of Sociology and Social Policy and Social Science and Medicine among others and is co-author or co-editor of 8 books, of which the most recent are the co-edited New Perspectives on China and Aging and Aging in Asia (with J.L.Powell), Nova Science Press 2007 and 2009 respectively. 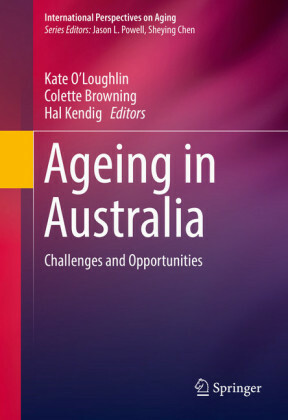 He has also been a doctoral supervisor of 17 successful PhD candidates spanning the social sciences, to date. Dr Jamie Halsall is Senior Lecturer in Social Sciences in the Department of Behaviour Sciences and Social Sciences at Huddersfield University. In 2003 Jamie gained a BA (Hons) degree in Geography from Edge Hill University. The following year he gained a Masters degree in the Geographies of Globalisation and Development and in 2010 he completed his Doctorate of Philosophy while studying at the University of Liverpool. His academic career has included research with the International Centre for Development and Environmental Studies (ICDES), which was based in the Department of Natural Applied Sciences at Edge Hill University. From 2004 to 2008 he was managing editor of Global Built Environment Review (GBER), an international journal (www.edgehill.ac.uk/gber). He has presented his research to the British Council, Economic and Social Research Council and Research Development Fund (Edge Hill University).